The Traveling Wilburys have won hearts and influenced artists far and wide with their mix of inventive lyrics and precise, genre-defying musicianship. Now, the Wilburys travel again! 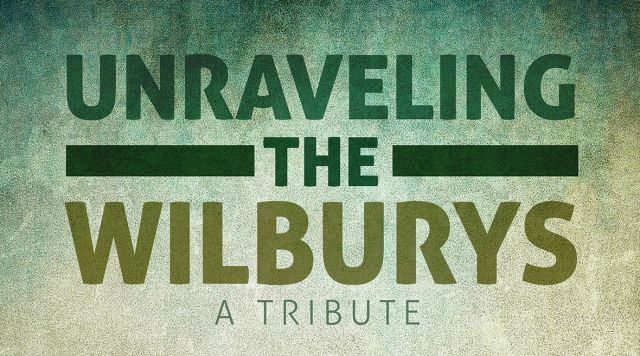 UNRAVELING THE WILBURYS is a musical journey though the short history of this wondrous band. We’ll also unravel the rich and extensive catalogues of this supergroup’s members: George Harrison, Tom Petty, Bob Dylan, Roy Orbison and Jeff Lynee.